The Women’s March tweeted this image showing U.S. Senator Susan Collins (R-Maine) after she announced Friday afternoon she would vote yes on U.S. Supreme Court nominee Brett Kavanaugh. 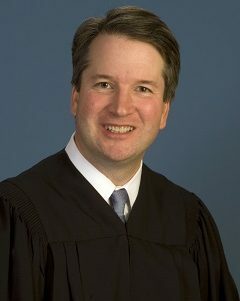 U.S. Supreme Court nominee Brett Kavanaugh got support Friday from key fence-sitting U.S. 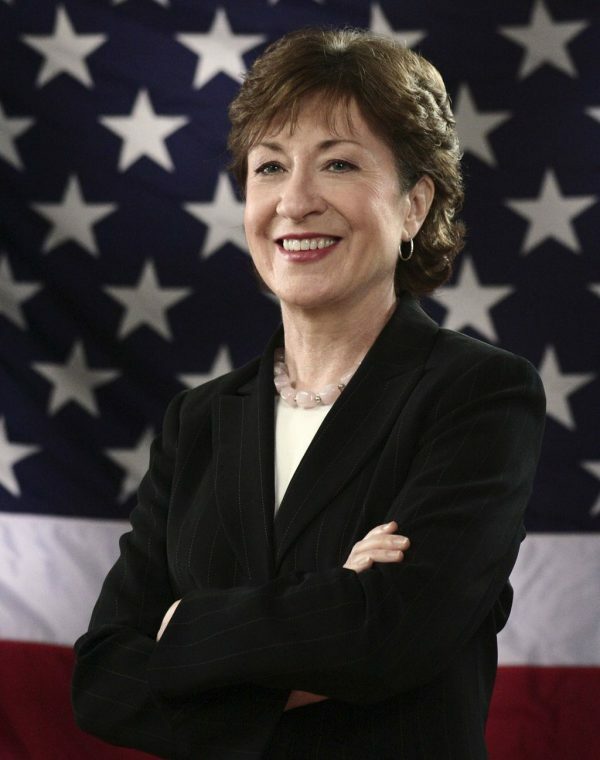 Senators Susan Collins (R-Maine) and Joe Manchin (D-West Virginia), likely putting him over the top for confirmation when the final vote is taken. U.S. Senator Jeff Flake (R-Arizona) also said Friday he will likely vote for Kavanaugh, which means the judge could get as many as 51 votes. 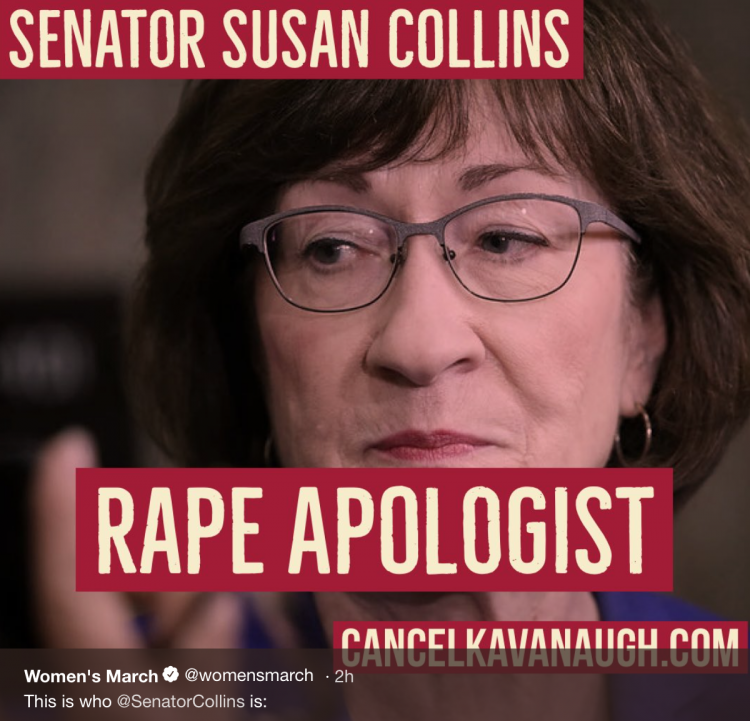 Kavanaugh’s presumptive victory became clear when Collins made a dramatic speech from the Senate floor mid-afternoon Friday announcing she plans to vote yes on Kavanaugh. The Senate voted 51-49 on Friday for cloture, cutting off further debate. Also on Friday, U.S. Senator Lisa Murkowski announced she plans to vote no on Kavanaugh. As of Friday night, she appears to be the only Republican who will vote against the judge. Other late fence-sitters, U.S. 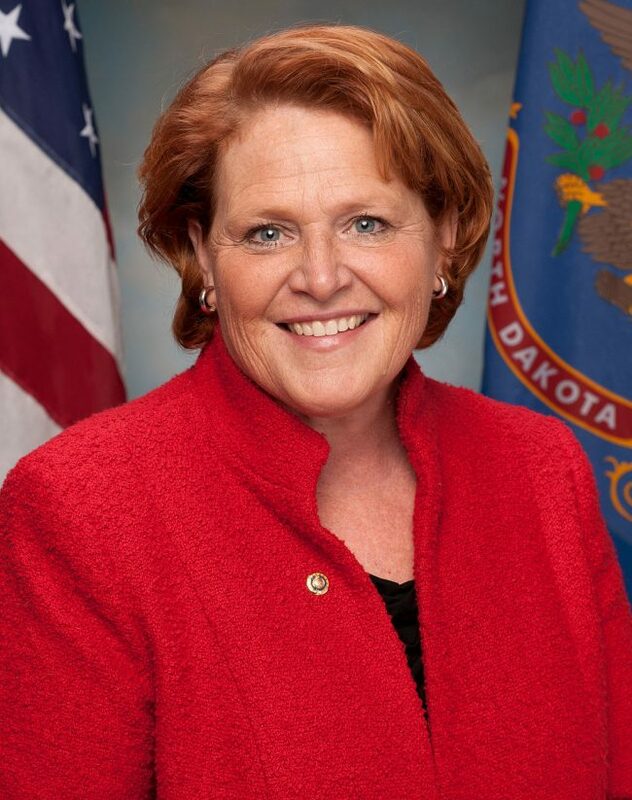 Senators Heidi Heitkamp (D-North Dakota) and U.S. Senator Joe Donnelly (D-Indiana), previously announced they will vote no. A vote on confirmation could happen as early as Saturday. 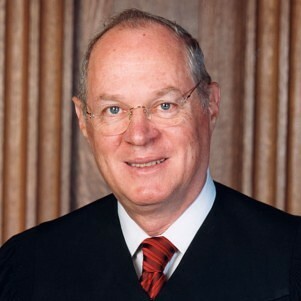 That means Kavanaugh could be an associate justice of the U.S. Supreme Court by the end of the weekend.